SEAT sales worldwide continue the steady growth trend that began in 2013. The Spanish carmaker concluded the first semester of this year with 216,500 deliveries, which represents an 8.2% increase over the same period in 2014 (200,100). This figure is the best first half result since 2007 and it was achieved thanks to the performance of all the models. Once again, the Leon spearheaded SEAT’s results. Sales of the compact went up by 9.9% to 86,300 vehicles, or 7,700 more than in the first half of 2014 (78,600). The Leon ST estate led the way for sales and posted a 45.9% increase (total: 30,900). The ST already accounts for 35.7% of the total volume of the Leon family. In addition, the Ibiza continued their upward trend, and at a 6.6% increase, reached 84,500 vehicles, 5,400 more than in the first six months of 2014. The Alhambra also made firm strides and established itself as the third best-selling model in the range. With a rise of 14.6%, sales in the first semester of the year stood at 13,100 units. SEAT President Jürgen Stackmann underscored that the brand is continuing its positive rate of growth. “Our sales are increasing steadily for the third consecutive year. We are satisfied with all the models in our range and trust they will enable us to keep growing in the upcoming months, although we must pay close attention to how our main markets are evolving”. Stackmann pointed out that “the new Ibiza and Alhambra will drive the sales of these models. In addition, we are working on presenting even more recent developments in our current range and we are getting ready to launch our compact SUV next year”. 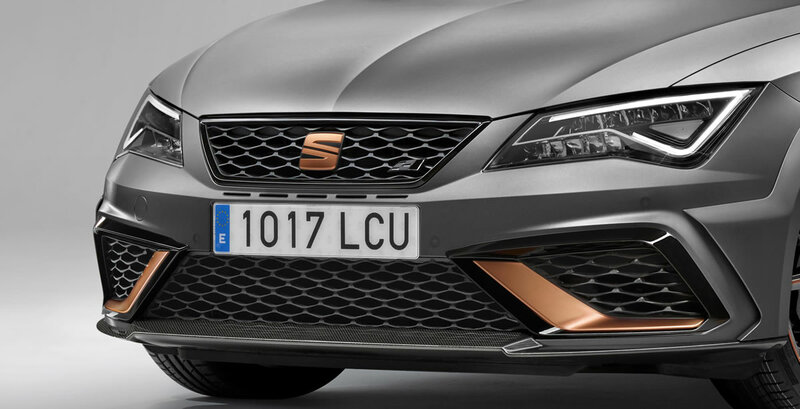 SEAT increased deliveries by 9.0% in Western Europe in the first half of the year (172,500; 2014: 158,300). The recovery of the car industry in Spain and the seasonal effect of sales continue to place the country as SEAT’s main market during this period, with an increase of 20.3% (47,200; 2014: 39,200). 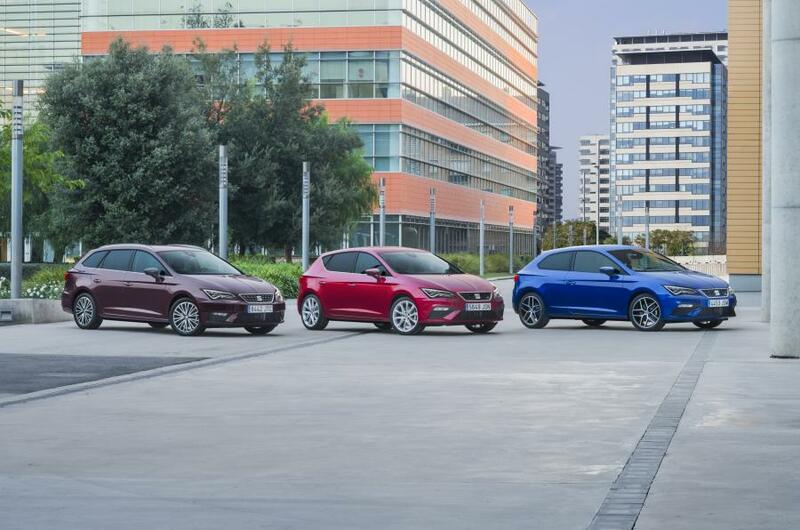 The Leon and the Ibiza were the two top-selling models in Spain. 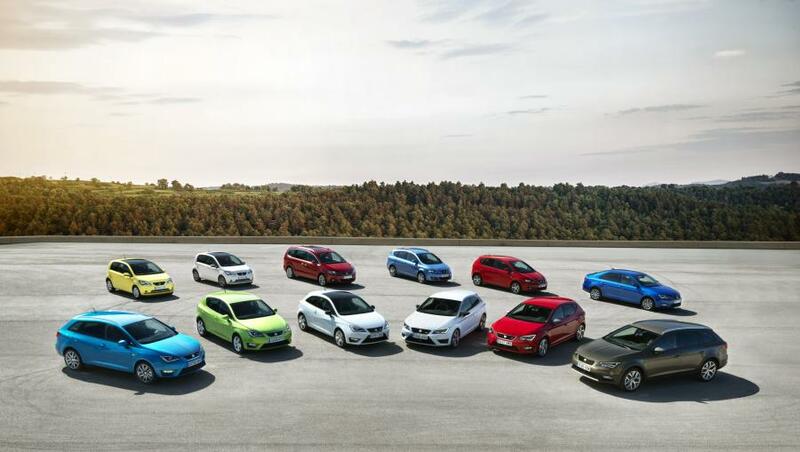 In Germany, SEAT marketed 44,900 vehicles (2014: 42,300), an increase of 6.2%, and closed the first semester with a 3% market share and in the list of top ten brands sold. Italy and Portugal also consolidated the positive momentum and grew by 37.2% (total: 9,000; 2014: 6,600) and 18.1% (total: 4,400; 2014: 3,700), respectively. 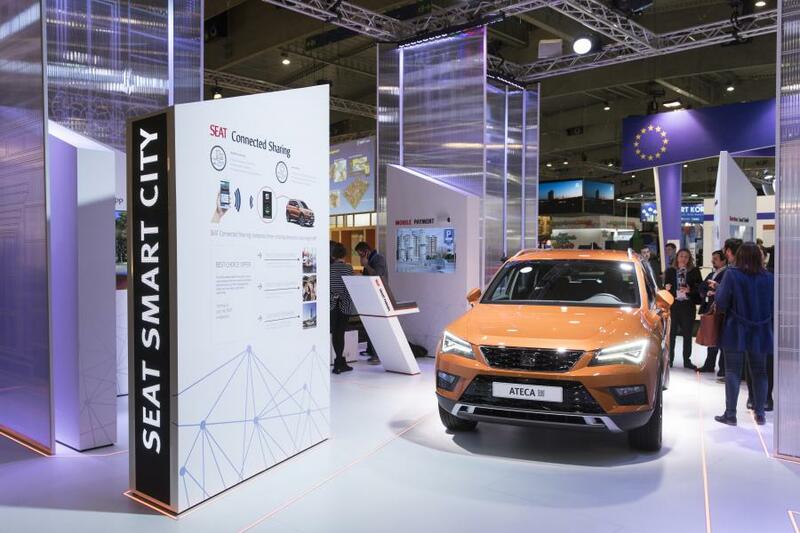 InCentral and Eastern Europe, SEAT progress is prominent in the Czech Republic, the brand’s main market in the region, where sales went up by 11.1%, with deliveries of 4,300 vehicles (2014: 3,900), and even higher in Poland, by 33.5% (total: 4,300; 2014: 3,200). Other standout countries around the globe were Mexico (+10.6%; 11,400), Turkey (+68.4%; 6,600) and Israel (+60.6%; 5,200). All three are in the top ten markets in the world with the highest sales of SEAT vehicles. The Martorell factory closed the first half of the year with a production increase of 10.5% compared to the same period in 2014, reaching 264,400 vehicles, or 25,300 more (2014: 239,100). The success of the SEAT models produced in Martorell, together with the Audi Q3, consolidate SEAT as the factory with the highest output in Spain. The brand’s production levels in Palmela (Portugal), Bratislava (Slovakia) and Mladá Boleslav (Czech Republic) grew by 8.1% in the first semester, where SEAT produced a total of 35,900 vehicles (2014: 33,200).